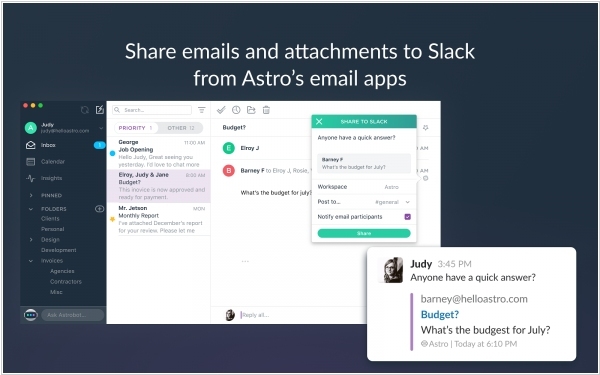 Slack has acquired Astro, the startup behind email assistant, Astrobot. The deal, which marks Slack’s largest to date, will go a ways toward helping the popular enterprise chat platform achieve its vision of fully integrating workplace mainstays like email and calendars into its channels. Astrobot is a Slack app that integrates email and calendars directly into the chat platform. Among other things, it lets users search both at once, without leaving Slack. The standalone Mac, iOS, Android, Amazon Alexa, and Slack apps will be shut down on October, with signups for new users being disabled immediately. Project management service Basecamp added several new features. The first is Recurring events. 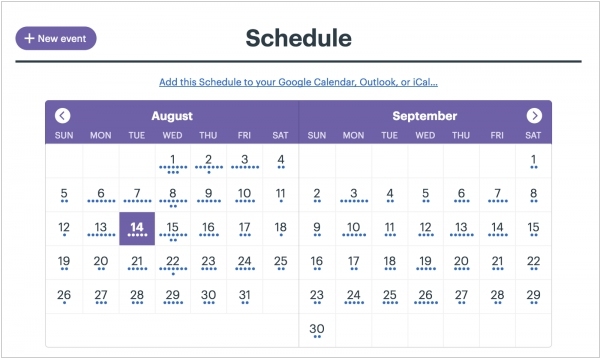 You can add daily, weekly, monthly, and yearly repeating events to your Basecamp 3 schedule. You can choose to continue those repeating events until a certain date, or forever. The second new feature is Image galleries. You can put your images in a side-by-side gallery or even three-in-a-row, making it easier than ever to display your work or share photos. And the third is Automatic Check-ins. It is a simple, relaxed tool we use a lot to keep up with one another. The whole company gets asked things like: What did you do this weekend? What have you worked on? Small teams like Support get asked questions like: What was a common issue that you saw this week? 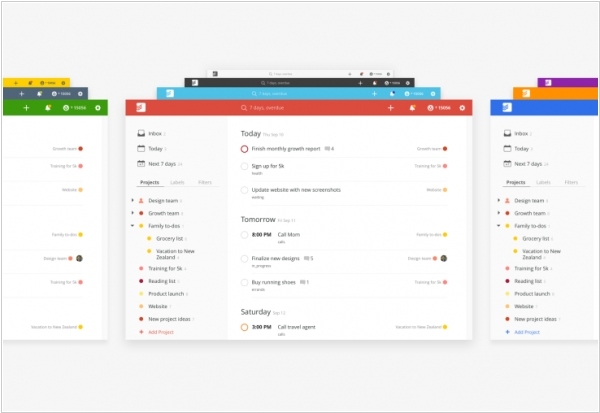 Task manager Todoist is launching a deep two-way integration with Google Calendar. After hooking up your Todoist account with Google Calendar, your tasks are going to show up in your calendar if they have a due date. If you also entered a specific time of the day, you’ll see an event in your calendar. Recurring tasks will create multiple events. After that, you can click on your calendar events, edit them, move them around and everything will be synchronized back to Todoist. This way, you get a calendar view of your tasks… in your calendar. It’s also a good way to let other people add stuff to your calendar thanks to shared projects. 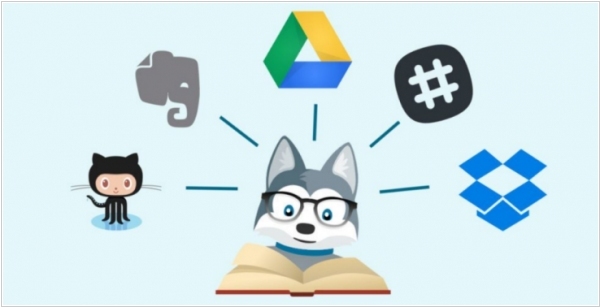 Project management service Trello made its Power-Ups (third-party integrations) available to all of its users, including those who are on the service’s free tier. Until now, only paying users were able to use this feature, which includes integrations with products like SurveyMonkey, join.me, Github and Slack, among many others. Free users were restricted to using three very basic Power-Ups: Calendar for seeing Trello’s calendar view, Card Aging for slowly fading out cards as they age, and Voting for (you guessed it) adding a voting option to cards. Besides, Trello is launching integrations with Intercom, Github Enterprise and Screenful. Trello itself is also launching two new Power-Ups itself: custom fields for users who want to be able to create new data fields and visual cues for their cards, as well as a Card Repeater that allows you to set intervals for repeating tasks. With Card Repeater, you can set up Trello to automatically create copies of certain cards for recurring tasks like expense report due dates. 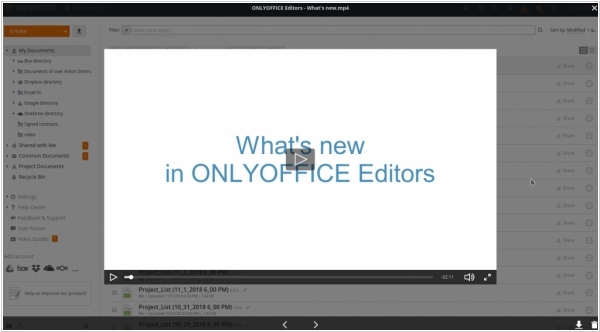 This feature is currently only available as a public beta, though, and admins will have to request access to it.